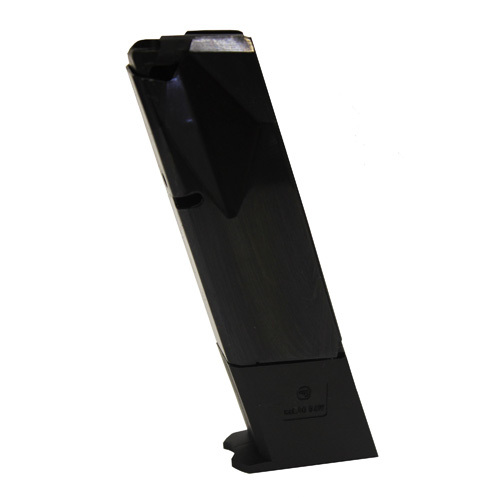 This factory 10 round magazine is specifically for the CZ 75 series of pistols. With a high quality construction, this magazine is similar to models shipped with handguns from the factory. The 10 round .40 S&W capacity is ideal for shooting sports such as IPSC and IDPA, where reduced capacities are typical.